On behalf of the Network, EAS President Prof. Dr. Capranica participated in the 10th EPAS Conference in Limassol, Cyprus. On that occasion she met with several representatives of international institutions like FISU and others. The Enlarged Partial Agreement on Sport (EPAS) of the Council of Europe organised its 10th anniversary conference on “Working together to build and consolidate democracy, tolerance and inclusion” in co-operation with Cyprus Sport Organisation on 11 May 2017 in Limassol, Cyprus. 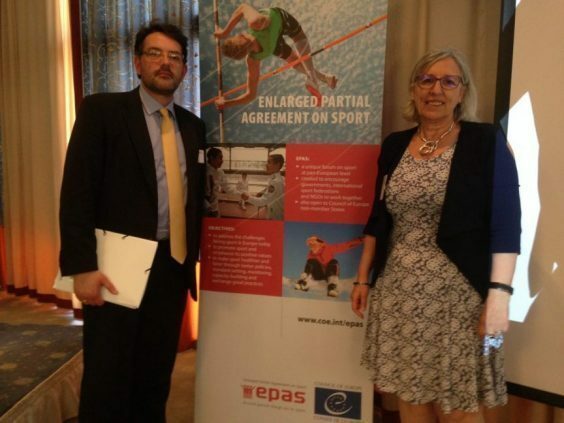 Since its creation in 2007, EPAS has been promoting diversity in and through sport and provided a platform for intergovernmental sports co-operation between the public authorities of its member states. After ten years, it was time to take stock of the achievements of the EPAS diversity activities and to discuss its future strategic orientation. For this reason, high profile speakers discussed the relevance of values, such as diversity and inclusion through and in sport. The programme featured direct presentations including the results of the EPAS diversity activities, a high-profile panel discussion and workshops on the future strategy of EPAS. The EPAS Consultative Committee adopted a resolution concerning the closure of UNOSDP based on the new cooperation with the IOC announced on the 5 may 2017. The Consultative Committee of the Enlarged Partial Agreement on Sport under the Council of Europe expresses its concern over the sudden closure of the United Nations Office for Sport Development & Peace, which since the beginning of the century has played an important role as catalyst, adviser and advocate for a wide global group of stakeholders committed to strengthening the role of sport in society. The EPAS CC considers nevertheless that this decision might send a problematic message, at a point in time where the awareness about the societal role of sport is growing in general, and where in particular the UN, several governments and numerous organisations from civil society is wishing to focus on how sport can contribute to achieving the 2030 Sustainable Development Goals (SDG). The members of the EPAS CC remain committed to the continuation of the work and initiatives developed by UNOSDP and encourage future policies to be defined through a wide collaborative effort among stakeholders in upholding and protecting the role of sport in society. 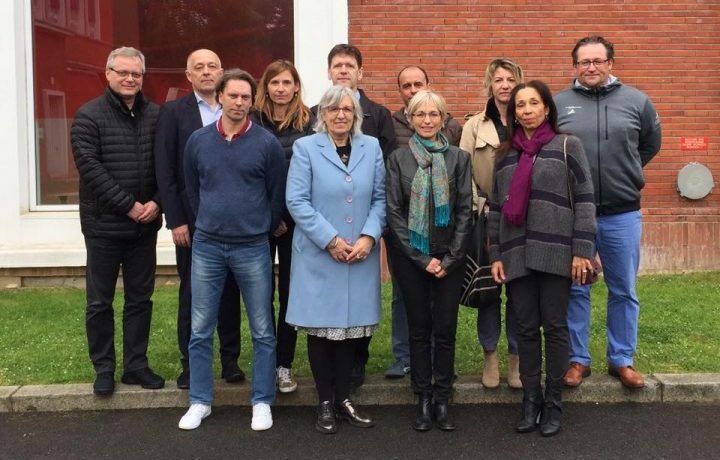 EAS Board meeting at INSEP / Paris to discuss the involvement of member institutions in actual projects, outcome and EU policy on that issue, link to EU Sport Unit and preparation of this years annual conference in Aarhus / Denmark. We are pleased to inform you that our renewed website (www.dualcareer.eu) is online again and it will give you actual information about our projects and latest acitvities. Project aim: The primary aim of the EMPATIA project is to structure an evidence-based e-learning multi-lingual educational programme specifically tailored for dual career parenting, thus implementing the EU Guidelines on Dual Careers of Athletes (European Commission, 2012). Project aim: To facilitate the athletic and academic careers (e.g., dual career) of migrating athletes by envisioning DC mobility measures. Project aim: To raise awareness and support development of dual career friendly ice hockey sport environment, while its intellectual outputs have great potential to support similar initiatives in other sport disciplines and countries. March 8-9, 2017; EU Sport Forum held in St. Julian’s, Malta (more information is available at: http://ec.europa.eu/sport/events/201700127-eu-sport-forum_en). DC4AC Conference “Dual Career of Élite Athletes A Look at European Experiences and a Reflection on What Still Needs to Be Done: Implementing EU Guidelines for Dual Career of Élite Athletes” held in Milan, Italy as part of the EU project “Regional Center for Dual Career Policy and Advocacy”. May 04-06 ; EAS board meeting at INSEP to discuss actual project involvements, outcomes and resulting strategies. 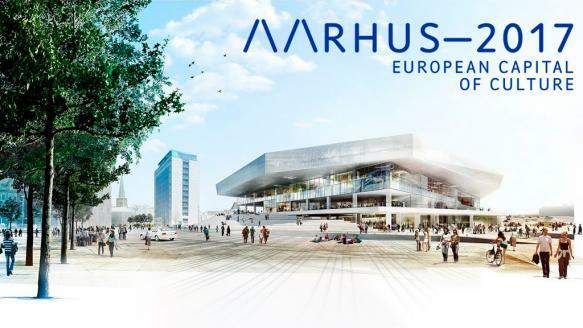 The 13th EAS Annual Conference will take place from 12th -14th of September 2017 in Aarhus, Denmark within the Sport Summit in conjunction with ENSE, ICCE and SNE. The Conference will be a tremendous opportunity to share information on the recently EU-funded projects on Dual Career and to have young researchers submitting their work for the Bengt Nybelius Scholarship.